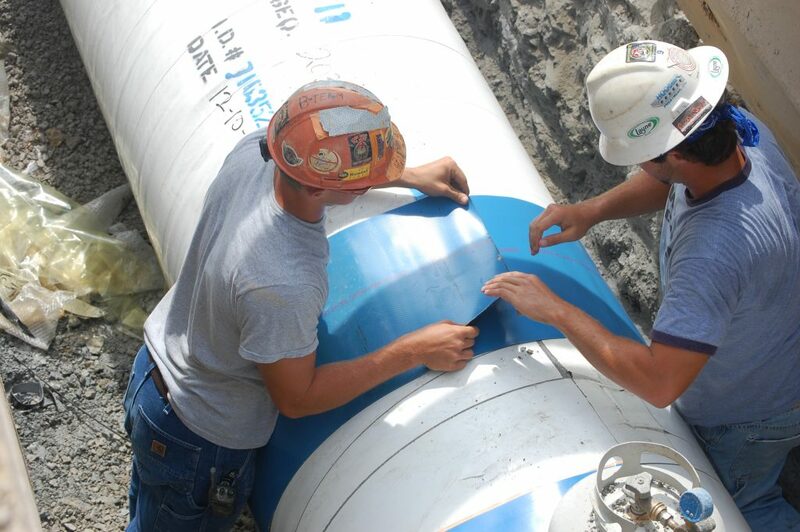 Reynolds has an impressive history of constructing pipeline systems for both distribution and transmission needs. 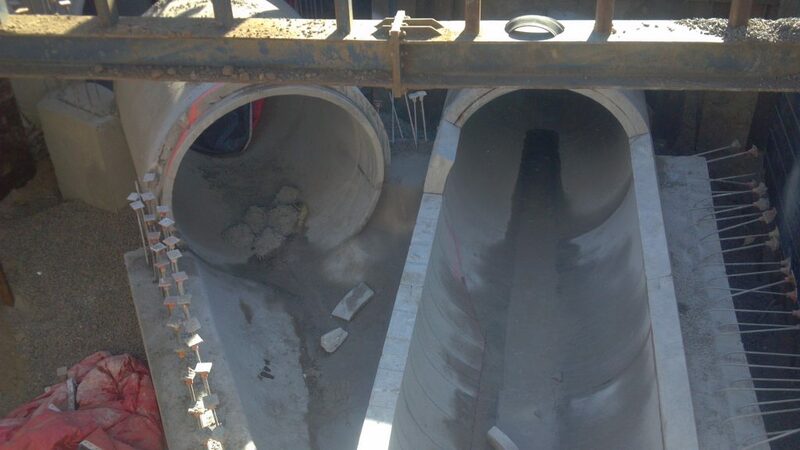 Reynolds specializes in the construction of municipal waterworks and sewerage projects. For clean water supply, these projects include the construction of all those facilities needed to get the water from the river, treat and sterilize it, pump it, store it and pipe it to the customers. We also build those facilities needed to collect, convey, pump, treat, sterilize and discharge the water after it has been used by the customers, completing the water use and recycle process. Water is at the very heart of our business. 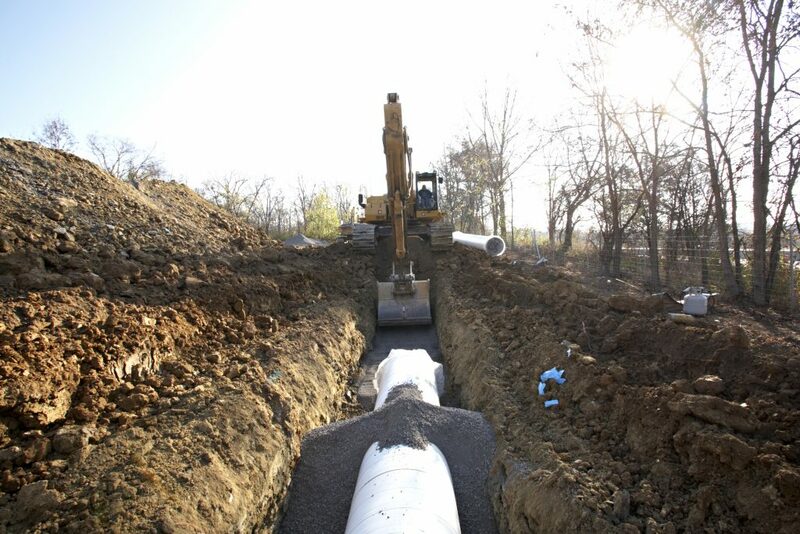 Reynolds has installed water transmission piping for large municipal systems, power companies and other industrial users. These pipelines can be quite large in diameter and transport significant quantities of water to points of need and storage. Much of the company's growth can be traced to the design and construction of rural water systems and the great lengths of piping required to push water from the source of supply to the outlying customer base.